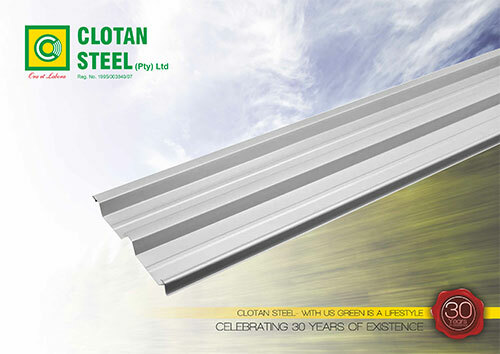 Clotan Steel (Pty) Limited is a privately owned manufacturer of roof sheeting, cold formed sections and slit strip that has been in operation from modern premises in Vanderbijlpark since 1984. 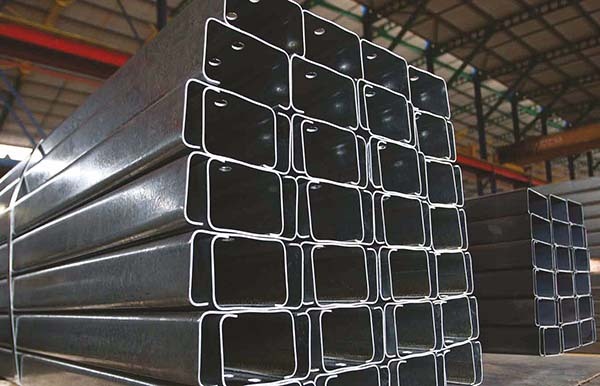 Throughout the companys history there has been a commitment to cost competitiveness, on time supply of high quality products to major role players in the building, construction and steel industries. 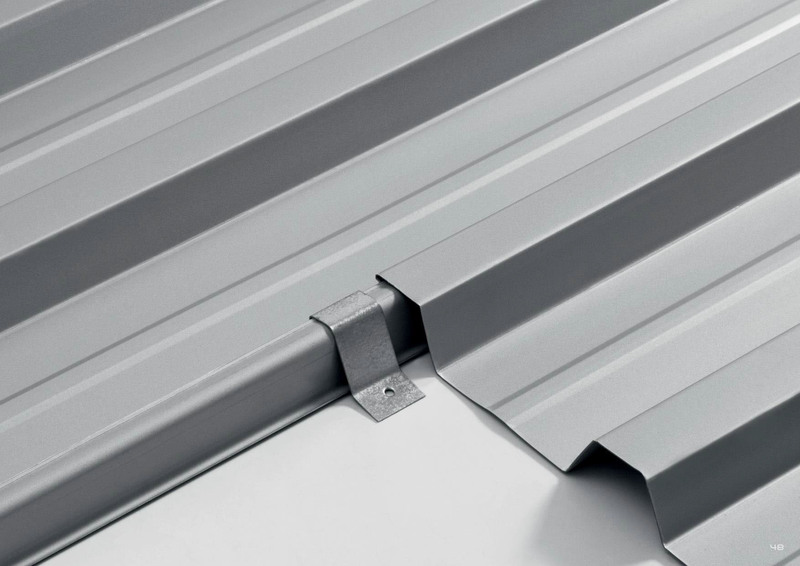 The company manufactures a complete range of roof sheets that includes Craft-Lock concealed fix roofing. 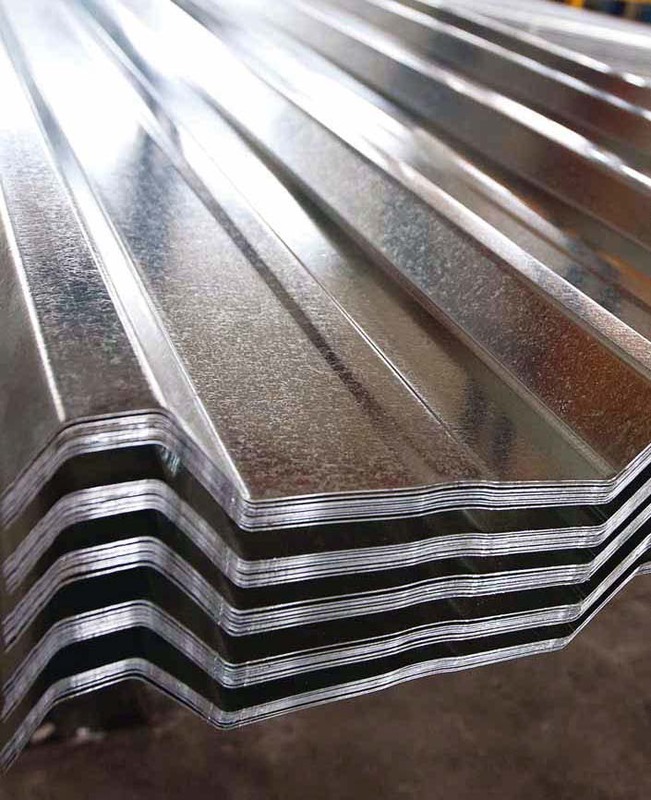 Supporting products and services such as bullnosing and curving of roof sheets, all types of flashings and other roofing accessories is also offered. Full technical support such as assistance with the design of the roof, and quantities and measurements taken from building and construction plans are available. 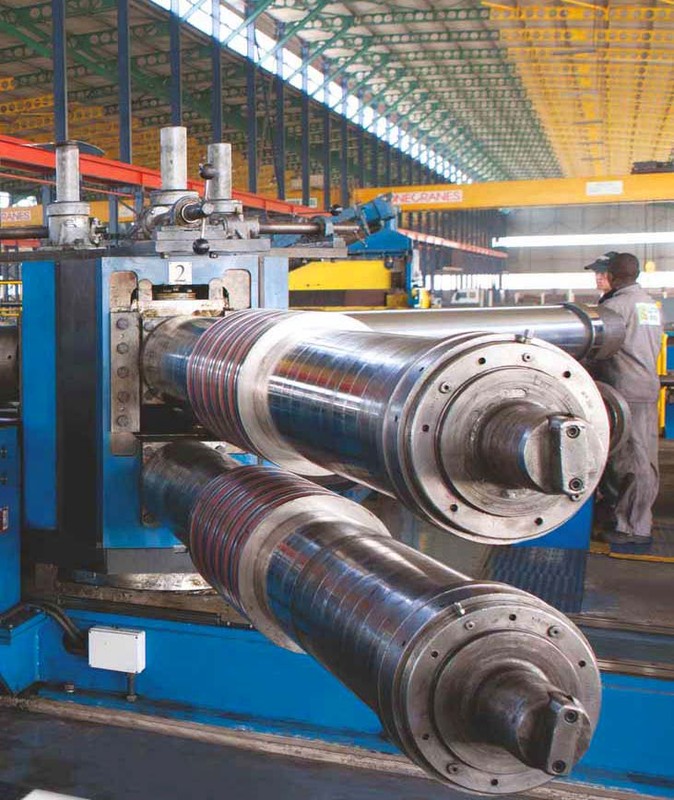 In addition to roof sheeting, Clotan Steel operates state of the art slitting and roll forming equipment to manufacture slip strip and cold formed lipped channel and lipped angle to customers exact requirements. Clotan Steel also specialise in the supply of high quality steel roofs to mass housing projects. 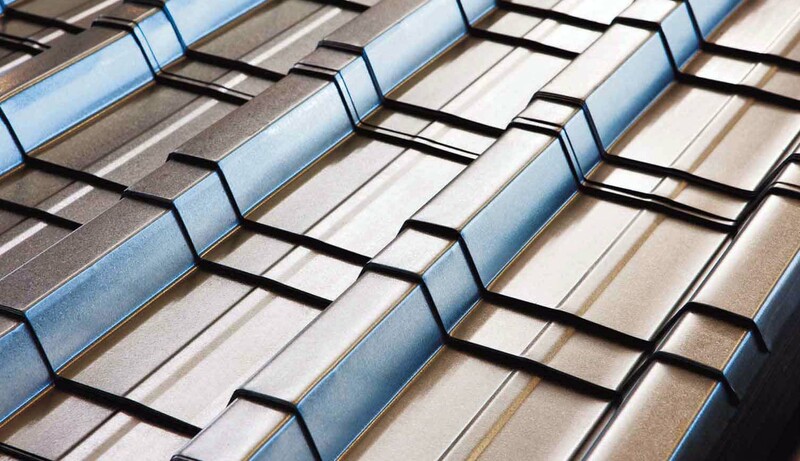 These “roof kits” are supported by technical services, which includes estimating, design and the initial training of emerging contractors where applicable. 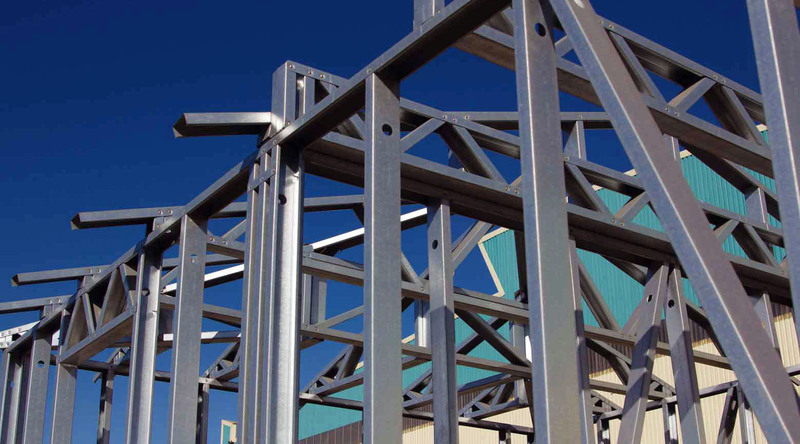 All Clotan Steels products are covered by an after sales service policy, which is fully supported by our world-class suppliers.